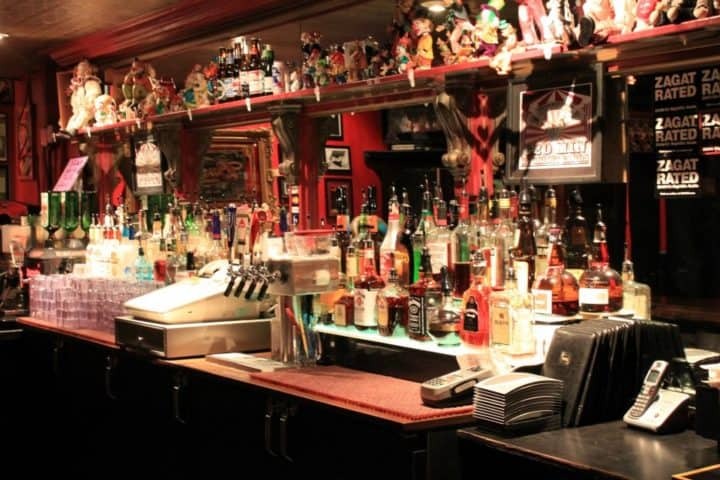 Popular bar & adult entertainment venue, specifically catering to the lesbian crowd. 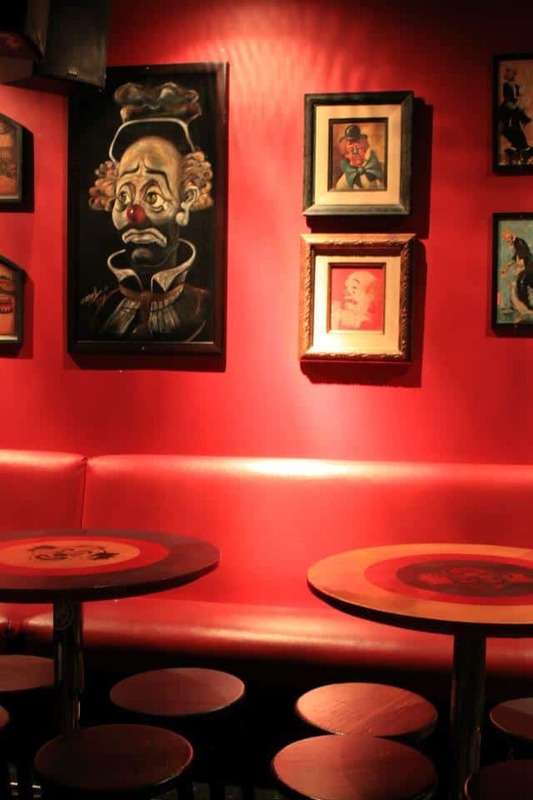 Inside, you’ll find feisty alternative dancers, adorned with piercings and tattoos, ready to entertain. 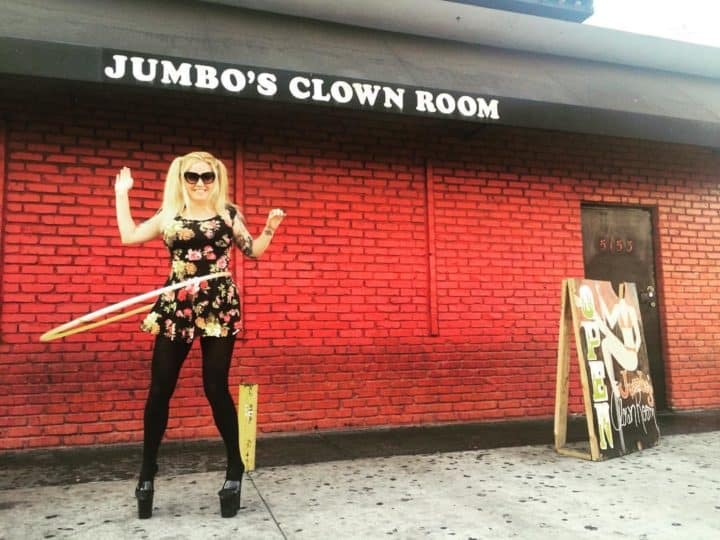 At Jumbo’s Clown Room there’s never a cover charge, so you can splash the cash on stiff drinks instead. No DJ required – dancers select music to perform to from the retro jukebox, which is filled with 80’s classics and rock music.